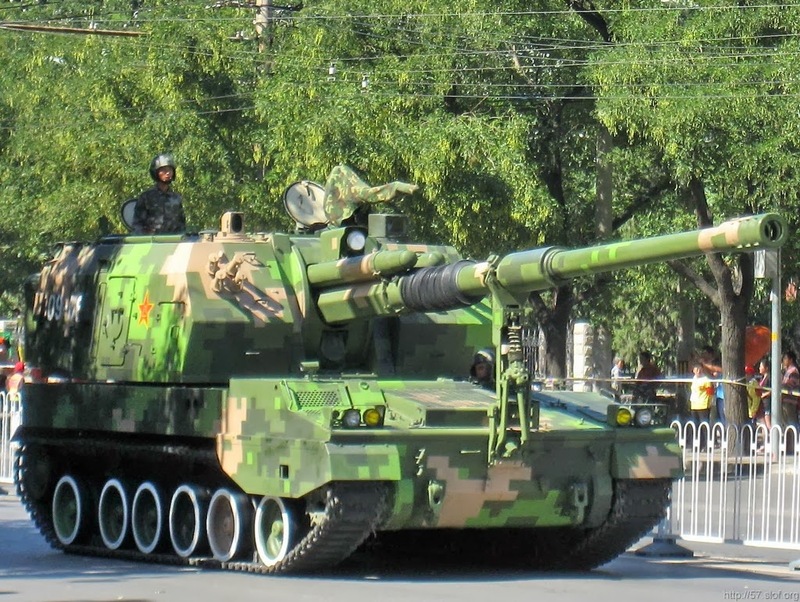 Algeria has received a batch of PLZ-45 or Type 88 155mm self-propelled howitzers designed by the China North Industries Corporation, reports the Moscow-based Center for Analysis of Strategies and Technologies on Jan. 20. Photos on the Algerian military website ForcesDZ show the PLZ-45s in transport on a highway in Blida, located about 45 kilometers southwest of Algiers, the nation's capital, on Jan. 14. 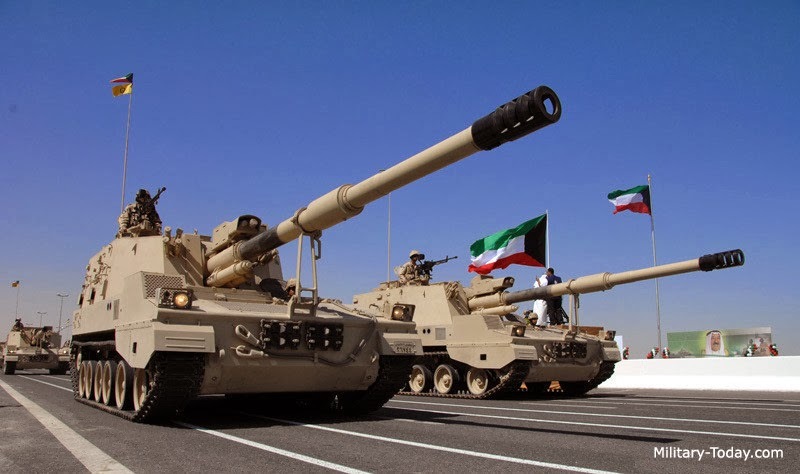 It is claimed that the self-propelled howitzers were on their way to a base of the People's National Army of Algeria. The PLZ-45 is equipped with a 155mm, 45-calibre main gun, with a semi-automatic loader and an electrically controlled and hydraulically operated rammer. Designed by the Harbin First Machinery Group Corporation, part of the China North Industries Corporation, the PLZ-45 has already been exported to various nations including Kuwait, Saudi Arabia, Pakistan and Bangladesh.